A dynamic and invigorating vinyasa flow. These high energy classes include music and hands on adjustments. The sequence was created by Stewart Gilchrist – his teachers were Hamish Hendry and his teacher Sri K. Pattabhi Jois (Asthanga Vinyasa Yoga), and Sharon Gannon and David Life (Jivamukti Yoga). Like all vinyasa classes, there will be some variation in the sequence from class to class and it is accessible to all: everyone is encouraged to work to the level of their ability. 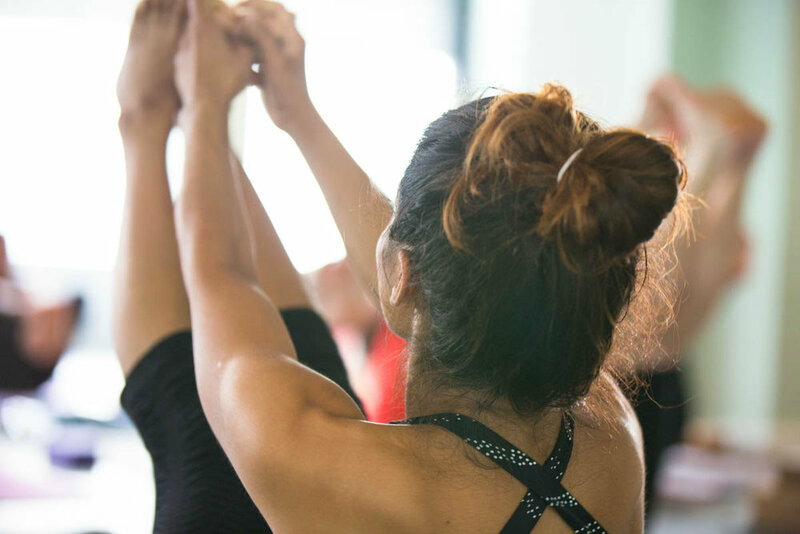 The class is ideal for those wanting a fast paced yoga class that will get you sweating and certainly challenge your stamina. You will leave feeling completely rejuvenated, energised and connected to your inner self. A big focus of the class is coordinating movement with breath. Your cardio vascular and respiratory systems will be stimulated. This is an upbeat, fun class with euphoric moments.